FIVE-time medium band champion Pan Elders’ quest to successfully defend its title for 2019 is in jeopardy. 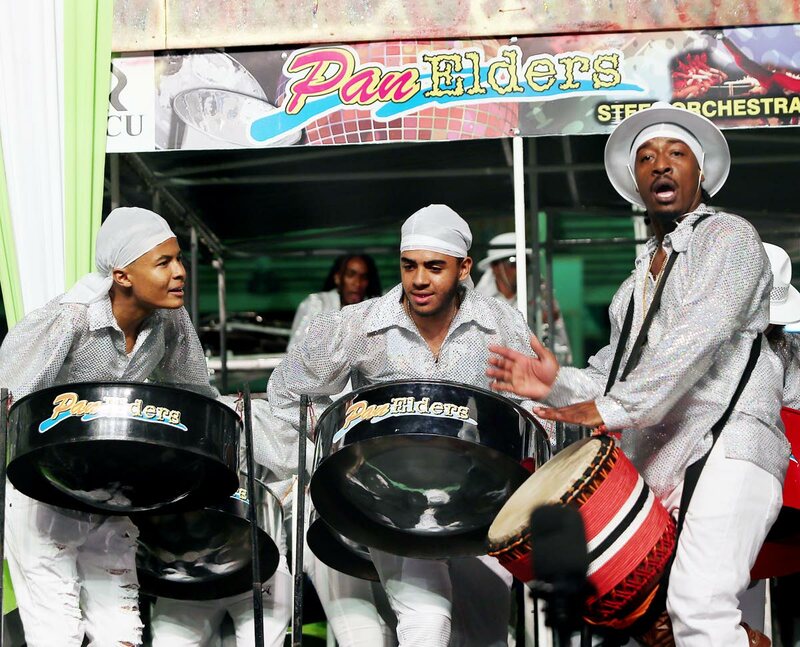 Bandleader Hollister Smith told Sunday Newsday that as of yesterday he did not even have 40 players in his band, “because everybody want money.” Preliminary judging for the band from Carib Street, San Fernando is February 10. Pan Trinbago’s decision to withhold players’ stipend for the next two years as well as the drying up of assistance from the successor companies of former state-owned oil company Petrotrin, once a major sponsor, has adversely affected Pan Elders' ability to attract players. A medium band can have up to 75 players for the preliminaries and semi-finals and a maximum of 90 players in the finals. As an unsponsored band, Smith said the inability of Trinidad Petroleum companies to continue the role as a benefactor would adversely affect the band this year and beyond. “It is going to affect me extremely, extremely bad. Normally they provided us with jerseys and banners and as a five-time champion band they would have been a little more generous with us. But if the bands which carried their names are no longer in line for sponsorship, what is left for me?” he asked. 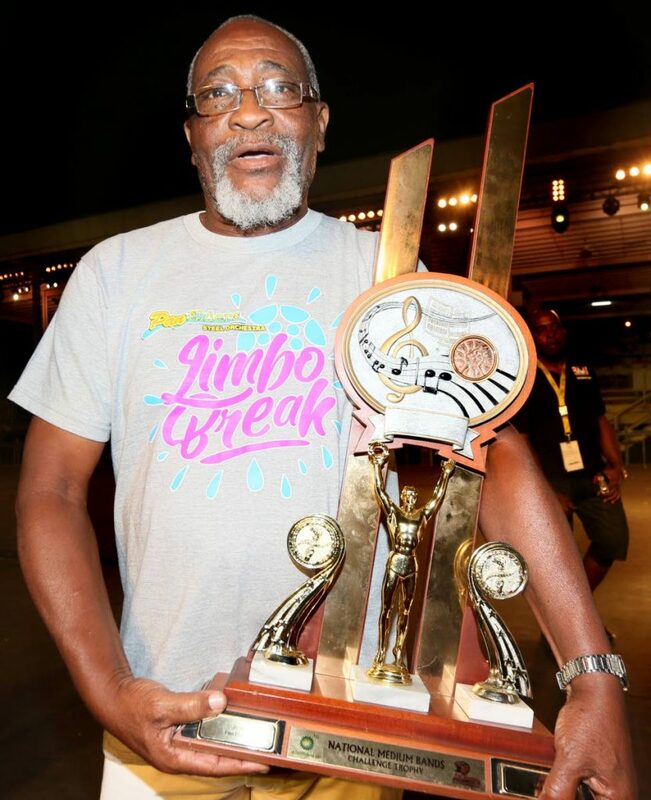 “I am in a mess right now, because we are also hearing on the grapevine that the prize monies we got last year would be reduced this year.” First prize for the Panorama champion in the large band category for 2018 was $1 million, $600,000 for medium and $400,000 for small. Pan Trinbago president Beverly Ramsey-Moore has said the organisation has to make adjustments as their annual allocation has been cut by $10 million. Pannists previously received a $1,000 performance fee. “As an unsponsored band, some people saying you win five times so you supposed to have money, but five times does not give you money when you are unsponsored. Because five times you still have to pay trucks, buses, tuners, arrangers, uniform for people for the finals, people who carrying your instrument, the loaders, players, the caterers, everybody," said Smith. Smith said he doubted the band would be able to get financial help. “I took so long to pay my creditors, I ain’t sure they would credit me again. As an unsponsored band you have to get credit to reach the finals. I am hoping to successfully defend my title, so I could do the same thing, pay everybody and get nothing for my self again. Right now, the way this thing set up a lot of bands are going to be falling by the wayside because players grumbling because they not getting their remittance,” he said. "I am just hoping and praying for the best. I am hoping that some good corporate citizen could come aboard to assist us because right now we need serious, serious assistance. I talking about money, cold hard cash." Today, at 2 pm, Pan Trinbago is scheduled to meet with members at the National Union of Government and Federated Workers headquarters, Henry Street, Port of Spain, to discuss its present financial situation, and a possible adjustment of its prize structure. Reply to "PAN ELDERS STRUGGLES"